The bishopric and the high priests group leader determine how many family history consultants are needed in the ward. The high priests group leader directs their efforts. Consultants are skilled teachers who work and communicate well with others. 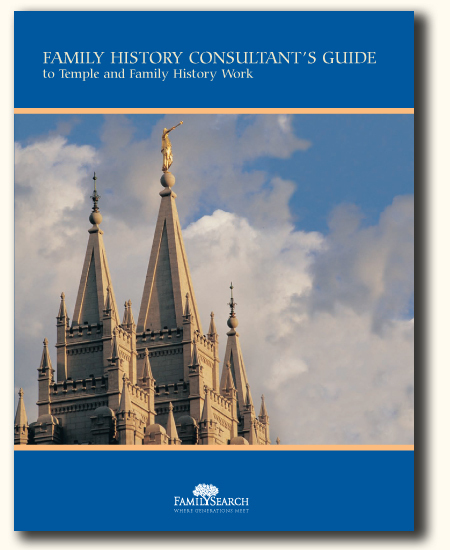 While consultants need not be experts in family history research, they are comfortable using and helping others use the resources at familysearch.org. 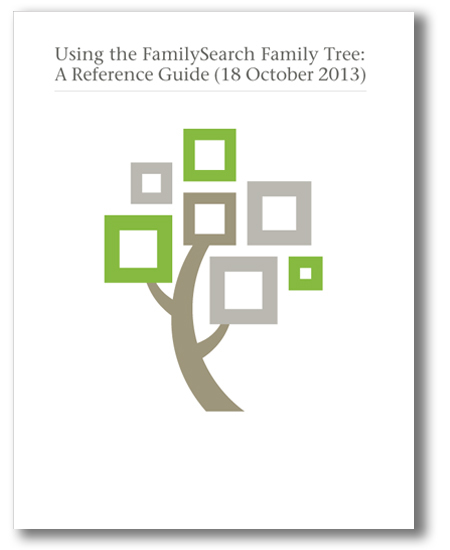 This includes family pedigrees, historical records, and the FamilySearch indexing program. Youth can also be called to serve as consultants, where their technology skills can be helpful in assisting others. 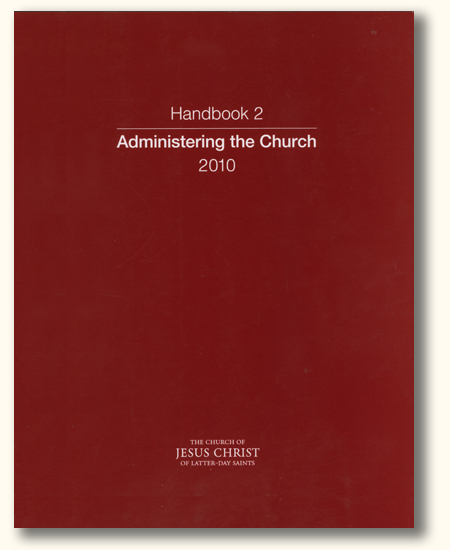 Consultants register at consultant.familysearch.org to receive information, training, and updates from the Church. Helping them get started with their own family history so they can perform temple ordinances for their deceased relatives. Demonstrating how family history can help them in their calling to minister to those whom they serve. 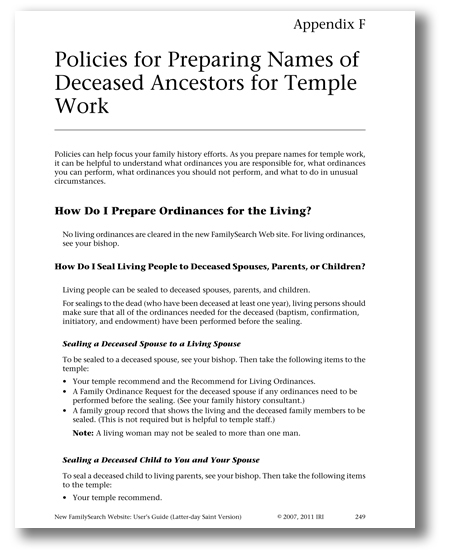 Helping a few individuals or families at a time to get started with their own family history so they can perform temple ordinances for their deceased relatives. The most effective place where this occurs is in members‘ homes. 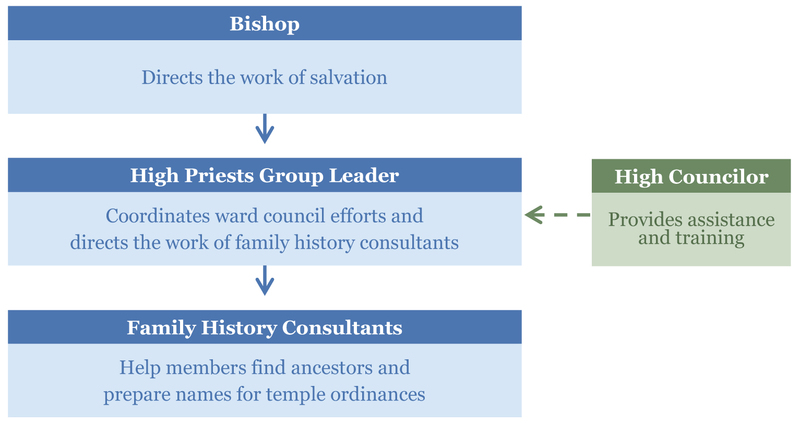 Assisting specific individuals or families (assigned by the high priests group leader, as determined in ward council) to become interested in and do family history. Acting as a resource to answer family history questions. Serving in family history centers. Assisting members and other consultants in more advanced research efforts. If you need any help at all, please feel free to call the Church’s Family History Consultant Helpline at 866-406-1830. Or call Bro. Bob Craig, the Stake Family History Center Director. 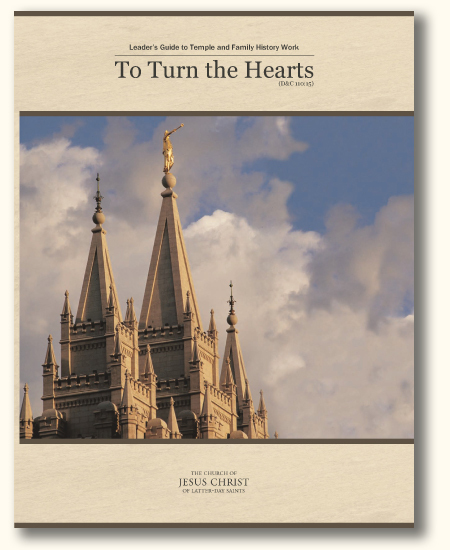 The Church has created an excellent site to give you the family history & temple work training you need as a Family History Consultant. Please visit The Training & Resource Site for Family History Consultants. This is quite a list. So, take your time and enjoy the journey!